So here we are at the end of Falling Skies series, I figured it was all over and I did not really want it to end. But, than I thought about it a bit, and figure it was such an awesome series that this would be a great place to do a review of each season. After watching them again, and getting to enjoy the greatness all over again! Now that alone was not enough, I had to find someone to enjoy them with. I reached out to Carl of the SciFiFX podcast to get him to come do it with me(It was his Falling Skies post that got me watching in the first place), but he was not current and has been working so much he does not have any time. This however did point me to Troy, not only was he watching and current, he was just as eager to talk about Falling Skies as I was. 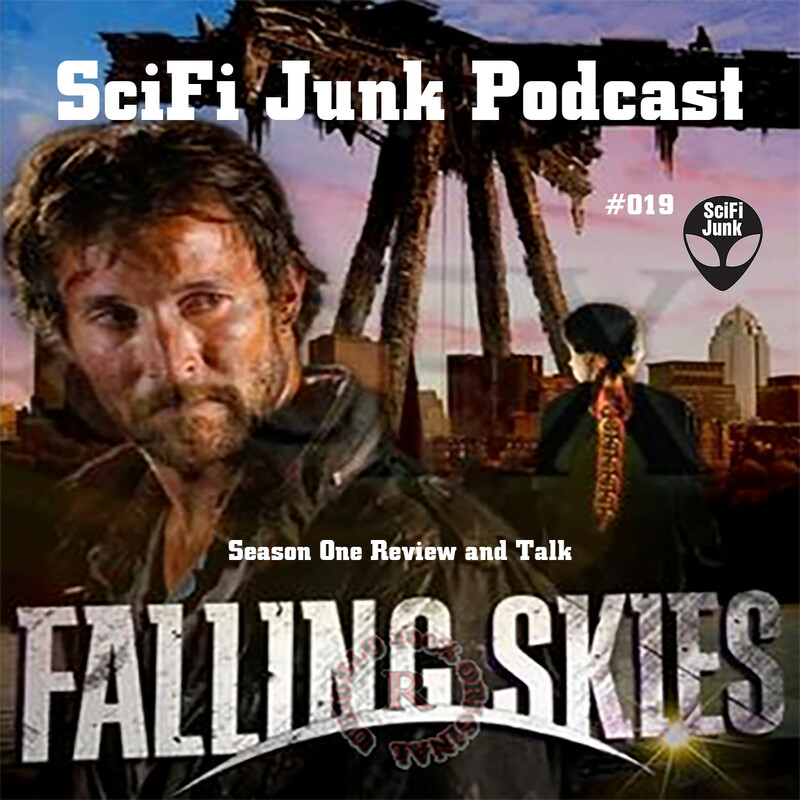 So come along with us for 5 podcast based about season 1-5 of Falling Skies. Enjoy!